In September 2004, on the last remaining site on the Mall in Washington D.C., the Smithsonian Institution opened the National Museum of the American Indian, inaugurating a new era in the education of all people about Native America. 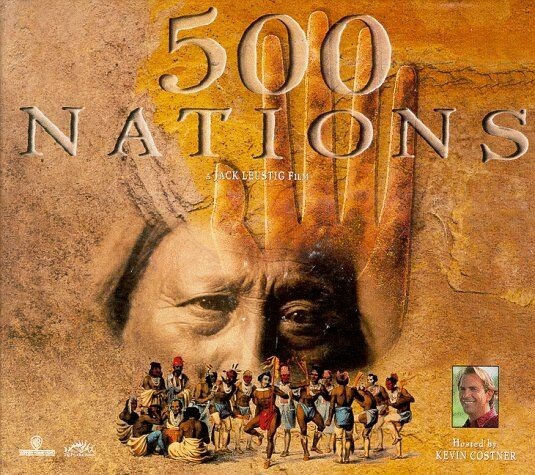 In conjunction with this event, and in response to popular demand 500 nations was broadcast on the Discovery Channel. Episode 8 Attack On Culture – The final episode of this mini series explores the legislative attack on native ways, including the disbanding of communal land. Today, the renewal of native cultures reminds us of the glory of America’s original people and the hardships they endured. North Koreans flee to China, forced to live in miserable conditions and are vulnerable to being sent back to hard labour camps, some commit suicide, others are easy targets. Reporter Oliver Steeds reports on the plight of thousands of North Korean women who have been forced into prostitution or sold as brides after fleeing persecution and starvation in one of the world’s most secretive and repressive regimes. This series, first aired in 2011, marks a decade of fighting in Afghanistan with a unique insight into the war told through films shot by the soldiers themselves. The BBC was given unprecedented access by the Ministry of Defence to thousands of hours of footage shot on helmet cameras and personal video cameras by soldiers. With the raw honesty of first person stories of life on the front line, the series offers a gripping and poignant insight into every side of the young soldiers’ experience, the average age is 21, from fear to boredom, grief to bravery, the camaraderie of the platoon and the return home. 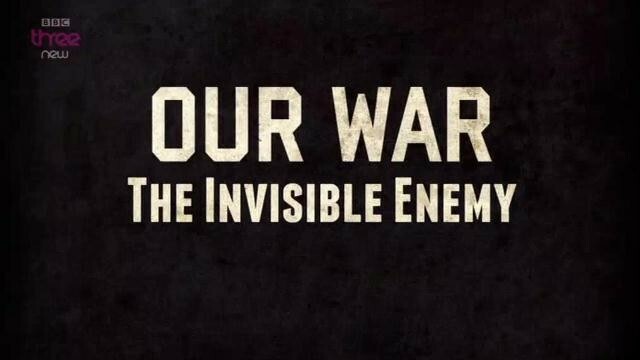 Episode 2 The Invisible Enemy – Follows the plight of the first troops sent to Helmand Province in 2006 and shows how, three years later, Improvised Explosive Devices, IEDs had changed the war. A small platoon entered the town of Sangin in 2006 equipped to stay for a few days but ended up staying months, under heavy bombardment. As they struggle to survive, a supply drop off lands behind enemy lines by mistake. Later, in 2009, Captain Alex Rawlins films his men from 1st Battalion, the Grenadier Guards under threat from the increasing number of IEDs in Helmand Province. They lost of one their mates, 23 year old Guardsman Jamie Janes, who stood on a landmine during a patrol. The film shows how Jamie Janes’s death became a turning point in the British public’s awareness of the human cost of IEDs and how a misspelled letter turned into a political storm for the then Prime Minister, Gordon Brown. The generation of Nazis who fought during World War 2 is almost gone, their lives, their actions, and their crimes soon to be consigned to history forever. This sense of urgency, and of time running out, underpins this documentary series about surviving war criminals living in the 21st century. It’s the last chance to tell these stories, to speak to these men, to enter their worlds, and uncover the impact their existence has had on others. 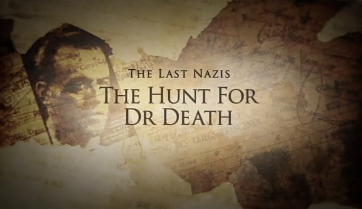 Episode 1 The Hunt for Doctor Death – In the autumn of 1941, a young Austrian doctor called Aribert Heim was assigned to the Mauthausen Concentration Camp. In just six weeks, he murdered hundreds of inmates by carrying out horrific and needless experiments. He evaded capture and has never answered for his crimes, but now 60 years on and with Heim well into his 90s, fresh evidence has emerged suggesting that he might still be alive. 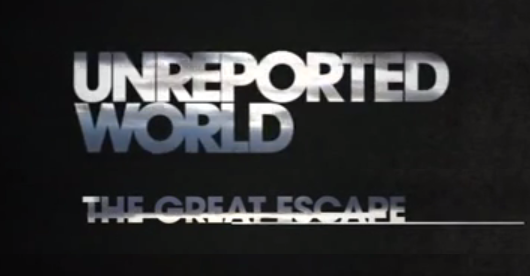 This film follows Dr Efraim Zuroff in his international manhunt for one of the world’s most wanted Nazi war criminals. 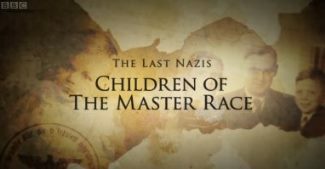 The generation of Nazis who fought during World War 2 is almost gone, their lives, their actions, and their crimes soon to be consigned to history forever. This sense of urgency, and of time running out, underpins this documentary series about surviving war criminals living in the 21st century. It’s the last chance to tell these stories, to speak to these men, to enter their worlds, and uncover the impact their existence has had on others. 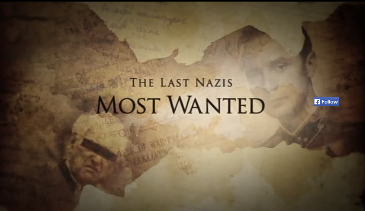 Episode 2 Most Wanted – The journey of two young filmmakers who gain access, for the very first time, to some of the most wanted Nazi war criminals still alive in an attempt to discover how their wartime actions have shaped their lives forever. 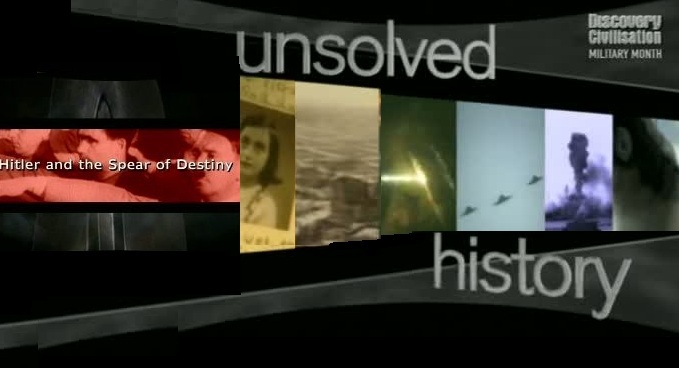 The program covered the phenomena of unidentified flying and submerged objects, close encounters with alleged extraterrestrial life, and alleged military and government cover up conspiracies. Episode 2 When UFOs Arrive – It’s all hush-hush as we track a secretive global paper trail, delving into government plans on how to deal with other-planet visitors. Searching historical records, we find that protocols are in place from the U.S. military’s JANAP – 146 reporting requirements to France’s Cometa files, from Chapter 13 of the FEMA Fire Officer’s Guide to Disaster Control titled “Enemy Attack and UFO Potential”, to a now repealed federal law titled “Extraterrestrial Exposure”. 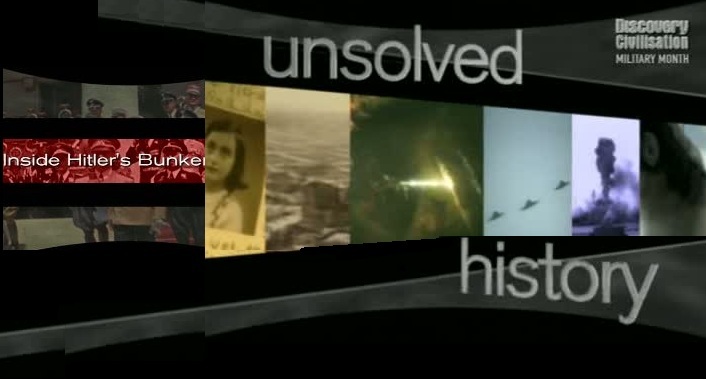 The program covered the phenomena of unidentified flying and submerged objects, close encounters with alleged extraterrestrial life, and alleged military and government cover up conspiracies. Episode 10 Black Box UFO Secrets – The tape is always running, and when pilots encounter what they believe are UFOs, the black box aboard every aircraft captures the moment. For the first time, UFO Files reveals actual cockpit and control tower recordings of these sightings. From a detailed account of the 1947 Arnold case, to recent recordings over New England and Texas, to NASA recordings and video from 2005. This episode features interviews with pilots, witness and experts, including UCLA’s Joseph Nagy, actor Ed Asner, and pilot and UFO researcher Don Berliner. The spear that pierced Jesus’ side as he hung on the cross has become the Spear of Destiny in the imagination of Mankind, and like the Holy Grail, has been the subject of countless works of literature, music, theatre and film. From its first mention by Tubal-Cain, seventh generation grandson of Adam, to its role in the Crucifixion, the same spear has found its way into key moments in history. Not surprisingly, Adolf Hitler coveted its power. Did Hitler posses the Spear of Destiny? Does it contain the power of God, or does it carry a more sinister magic? Where is it, who will pick it up, and what will he do with it this time?